Industry Leading Solutions for Accessibility, Asset Tracking and Smart City Tech. Connect things that matter. Collect data. Gain Insight. Win. Genesys IoT is our Application Enablement Platform (AEP) on top of Canada’s first carrier-grade Low-Power Wide-Area Network (LPWAN) LoRaWAN™ designed for IoT. We integrate a suite of smart solutions over a LoRa® infrastructure to unify the enterprise and fully leverage the promise held by IoT. Our mission is to make transit fully accessible for all—disabilities should not hinder anyone from their human right to free movement. 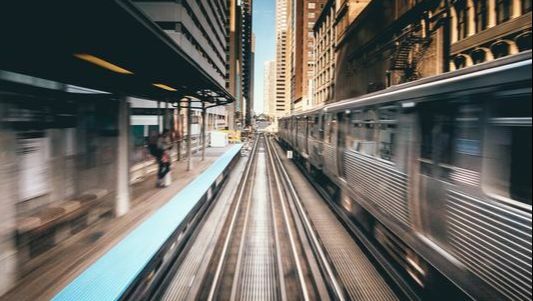 We are the pioneers of creating hands-free elevators for transit stations. By using RFID, BLE beacons, GPS and LoRaWAN™ technologies, we provide customized, reliable asset tracking solutions to cater to a variety of needs, in virtually any industry. We believe in improving the speed and accuracy of Big Data analytics in order for IoT to live up to its promise. ​We leverage today's leading machine learning algorithms to offer a variety of applications & services. 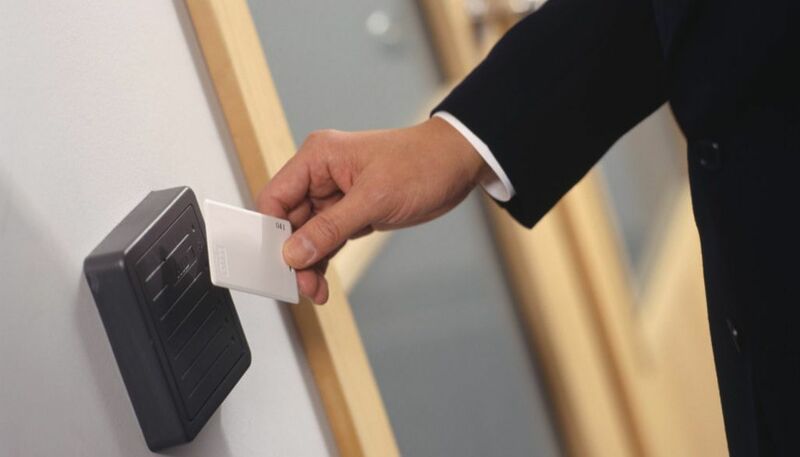 Reliable, hands-free, access control systems that enable configuration of smart access rules to your home or office, ensuring absolute safety and security. Hands-free access gates & elevators have made fully-accessible transit a reality. We combine real-time asset tracking with data analytics and visualization tools, enabling enterprises to simplify complex tasks & automate basic ones.